We were thrilled to welcome two of the top EA/PA trainers to Scotland on 5th October. 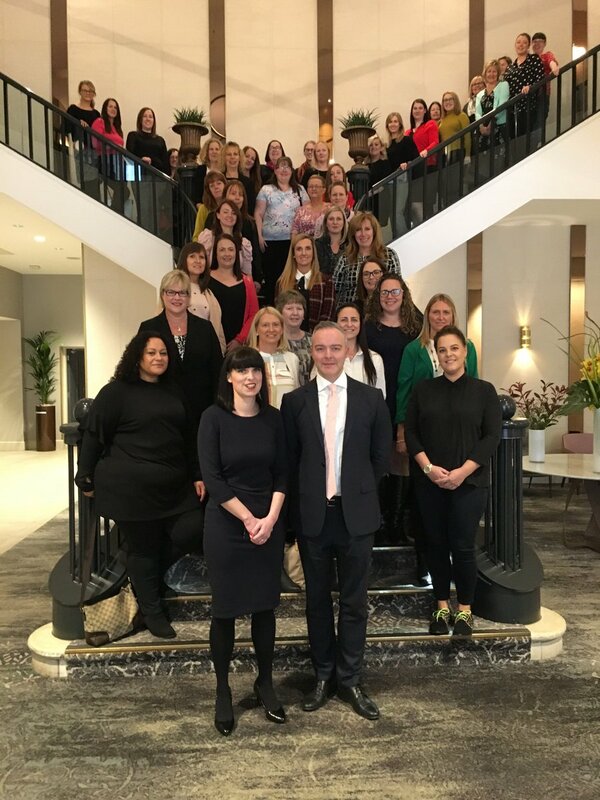 Adam Fidler, Principal of The Adam Fidler Academy, and Victoria Darragh, CEO of EPAA (Executive & Personal Assistants Association) hosted an inspirational day of learning for delegates from across Scotland. © Scottish PA Network. All rights reserved.